Growing your network and customer base is difficult for most businesses. If you’re on a tight budget and don’t have access to advertising funds or knowledge in this area – it can be even harder. There is a great tool however that is built into every major social network that can help you grow your business without ever spending a dime – it’s called the Direct Message. Many of us use this tool all the time, without ever thinking about how we can truly use it to grow our revenue dollars and increase our customer base. Why does this tool work, and how do you use it to grow? Direct Messaging currently works as a business development tool because people haven’t abused it yet. “Yet” is the key word in that sentence – people will abuse it and it will lose its effectiveness. While we still have it available for connecting with people, let’s take advantage of it. The secret as to why direct messaging works so well, is that it’s personal. It actually takes something very valuable to you – your time, and people know that. Using DM’s allow you to send a specific personal message to whomever it is you’re trying to reach. It allows you to connect with people that otherwise you may have no access to. If that person finds value in what you are proposing you have a better chance of engaging with them and forming a relationship. You’re exposing this person to a service or product that they may find useful and that may help them navigate their business or life a little simpler. Let’s start with what is not effective; bots. Bots are what generate the automated replies when you follow someone on Twitter. They are useless and not an effective means to reach your targeted recipient. To use DM’s effectively you need to invest time, and that’s the part where most people lose interest – which is great for the people that actually put in the work (less competition and better opportunity that your messages get read). We’ve outlined some effective best practices as to how to use this tool. Use the search feature. Every platform has a search feature. Use it to find qualified people that you are looking to add to your network. If you’re only going to DM 10 people today, make it 10 really good ones. Don’t SPAM. If you’re not going to write a short personal note to a person don’t bother sending it. Most people will just see that it’s a simple “cut and paste” message and delete it – you’re better off sending 10 personal messages, than 100 automated ones. Bring Value. Let the person that you’re reaching out to know what value you’ll bring to the relationship immediately. If it’s a higher profile person, they may get hundreds of DM’s per day – what would make yours stick out? Engage with that person online. Share their posts and comment on their articles. If they are familiar with your name there is a better chance that they will open a DM from you. We encourage everyone to give direct messaging a try if you haven’t already. For those of you that may have been doing this for years, great job of taking advantage of this tool. 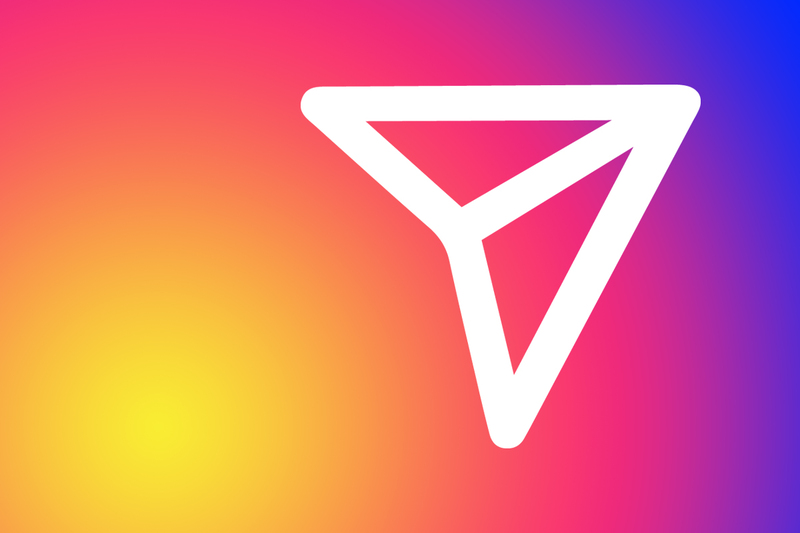 Most people that have been using DM have been using them strictly on Twitter and LinkedIn – we encourage you to try Instagram. The conversion rates for DM have been trending in the positive direction. So whether you’re a veteran DM’er or a first-timer, using this tool effectively can help grow your network base and business without breaking the bank.